Germany wants to have a monument about the unification of former West and East Germany. Inspired by the song Over de muur by Harrie Jekkers we designed a monument with 200 video-screens of live video’s of the German sky. The recordings are from all over Germany. In the monument you see all these recordings at the same time. This monument was designed to be in the center of Berlin. The monument presents Germany in two physical parts; the east and the west. 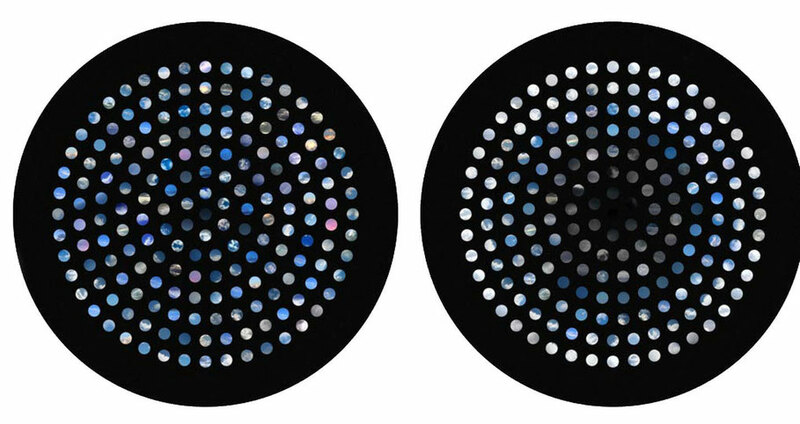 Both sides are unified in the middle of the circle with 200 LED screens. 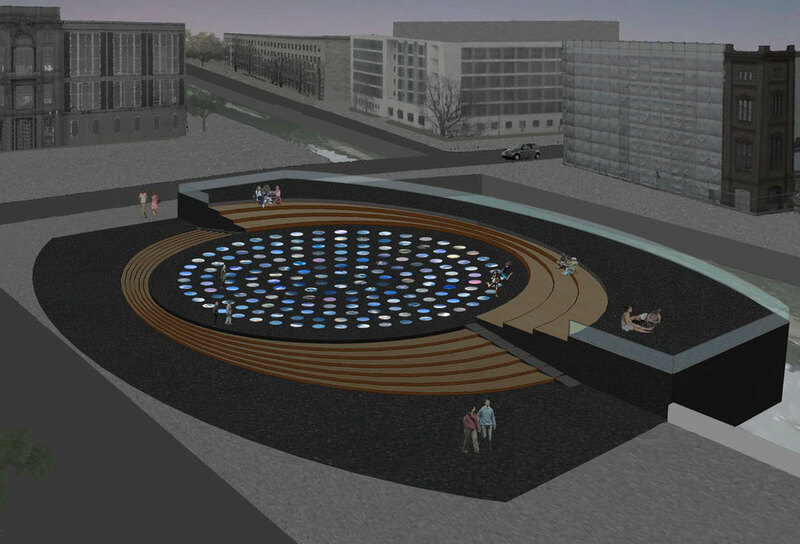 The circle and the screens will become on together, this will represent the unification and freedom of Germany. 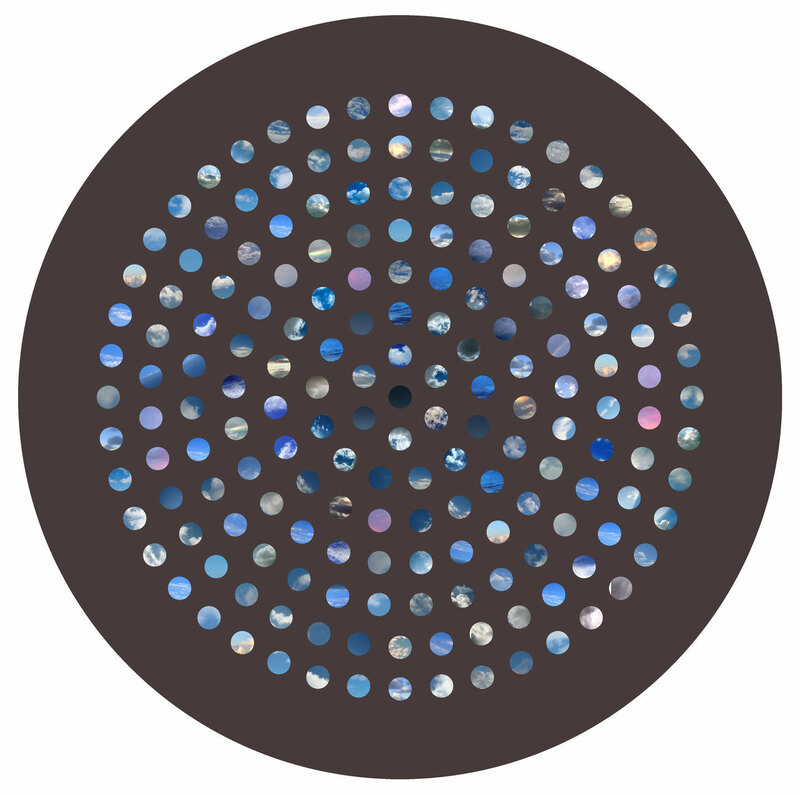 The 200 LED screens broadcast real time recordings of the sky all over Germany. The design of the monument is a split level structure. Each of the 2 levels signifies a former part of Germany. In the centre the levels come together. This symbolizes the unification and this is where the 200 video screens are located. A design by Studio ID Eddy and HUNK-design.